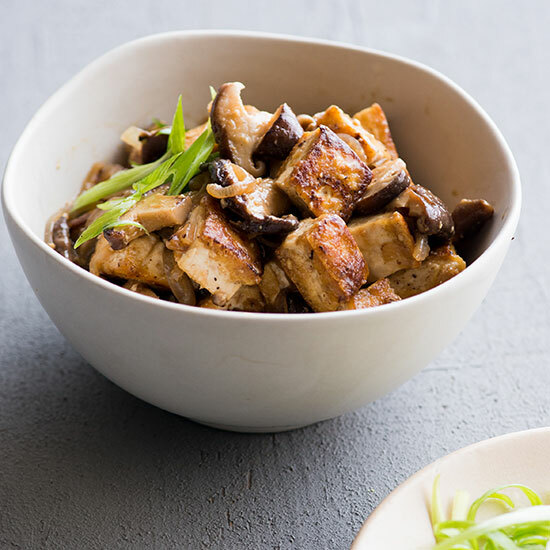 Tofu can be a delicious comfort food, if you know how to use it. 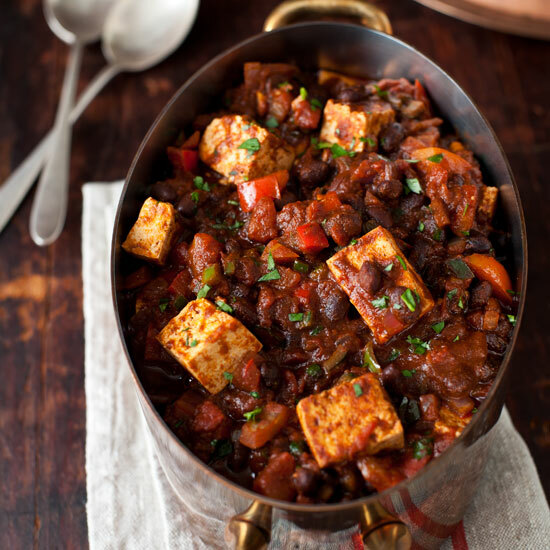 From Tex-Mex-style chili, to Asian-inspired soups and stir-fry, here are 11 amazing tofu dishes to keep you cozy this winter. 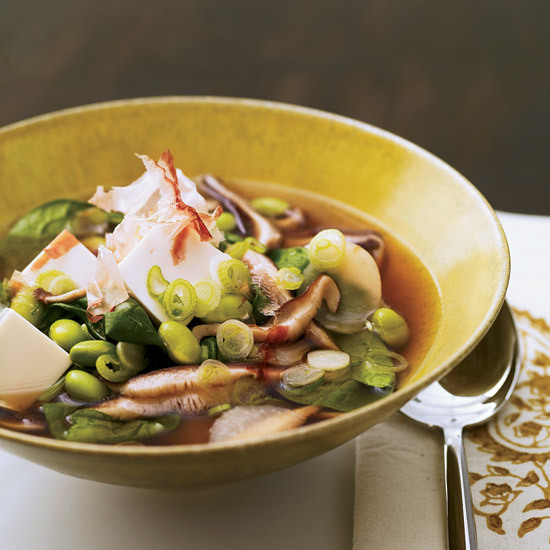 Instant dashi powder adds fantastic umami flavor to this healthy, warming soup. 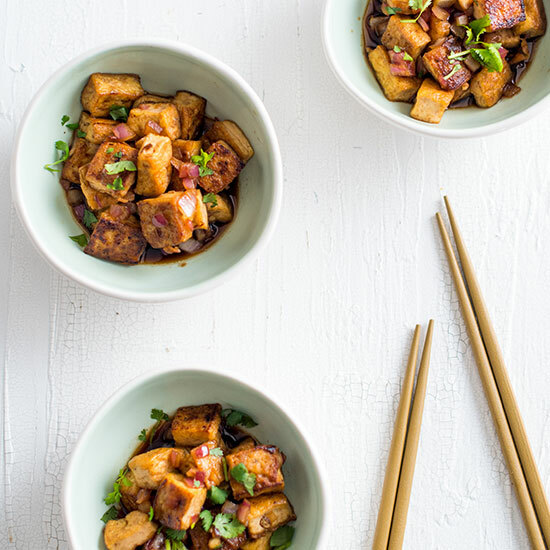 This simple combination of crisped tofu and homemade teriyaki sauce comes together in just 20 minutes. 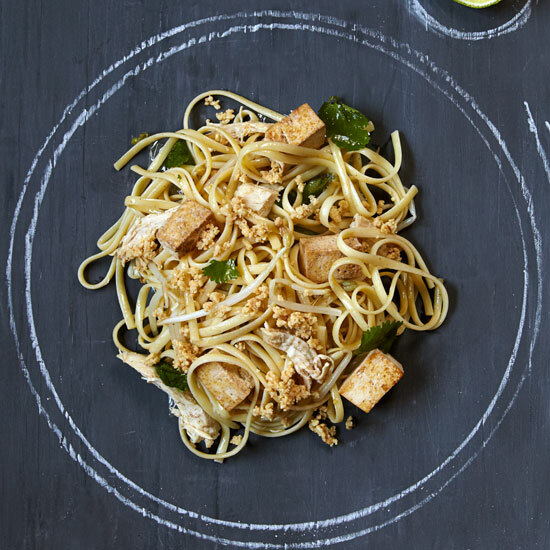 This fantastic version of the classic dish is made with linguine instead of rice noodles. 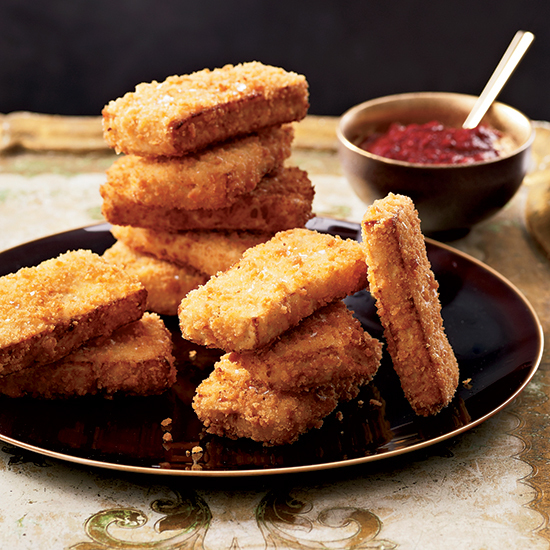 Is there anything more comforting than fried food? This rich dish gets terrific earthy flavor from shiitake mushrooms. Tofu adds a subtle heft to this delicious vegetarian casserole. 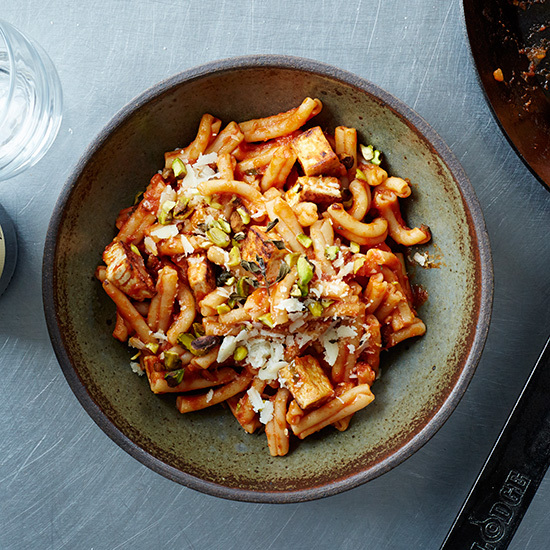 Chef Gerard Craft tosses spicy marinated tofu into pasta with tomato sauce and tops it with chopped pistachios for a tasty, unexpected crunch. 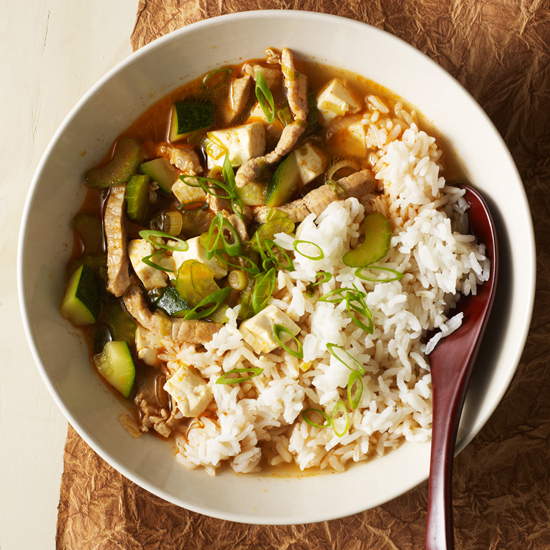 Cayenne, paprika and plenty of garlic flavors this excellent Korean-inspired stew. 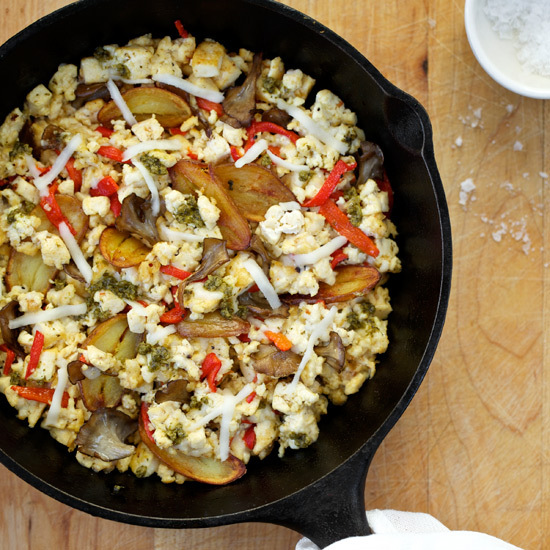 Tofu gives this eggless scramble its silky texture. 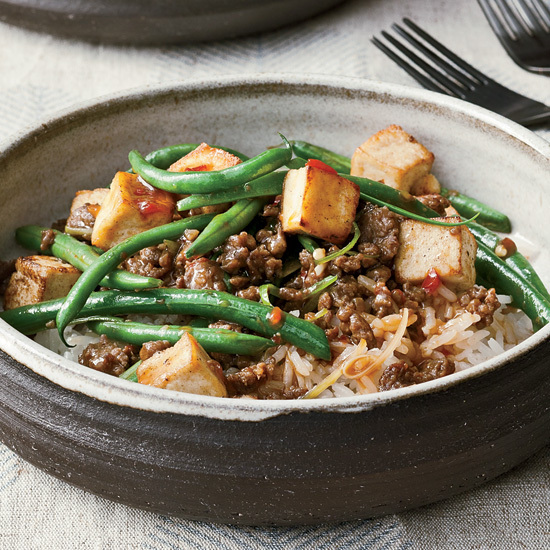 Ground bison adds substance and richness to this quick, chile sauce–spiked stir-fry.